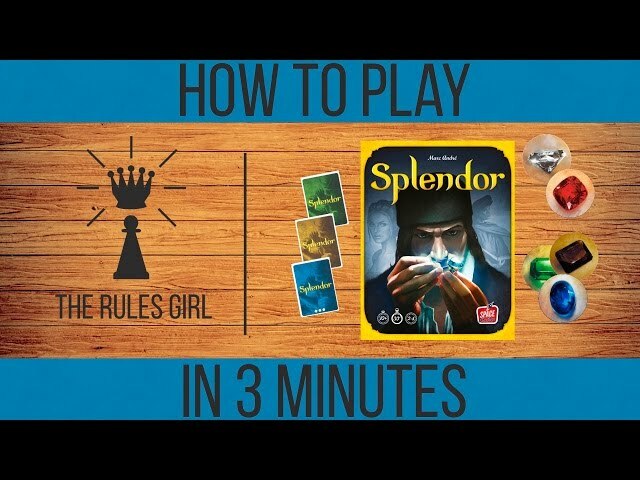 Splendor is a board game where you are collecting chips and cards, trying to buy gem mines and attract the attention of nobles in the hopes of gaining the most prestige points. 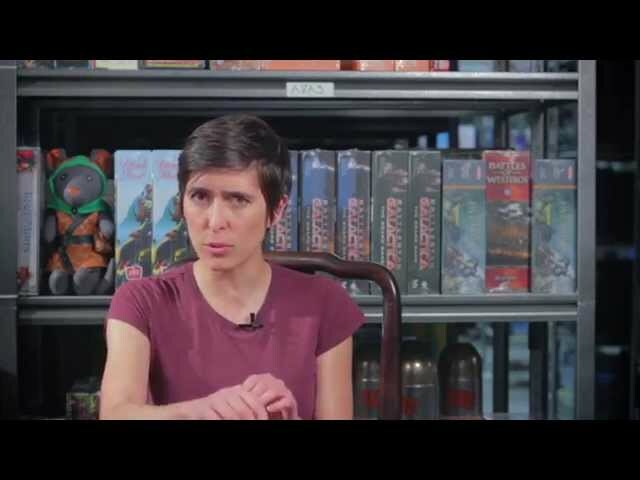 Splendor is simple to learn but difficult to master, on your turn you either collect gems, buy and build a card, or reserve a card to build in the future. The cards all give you permanent gems to allow you to buy better cards later on, and some cards also give you prestige points. Whoever reaches 15 points first ends the game, and the player with the most prestige points wins. 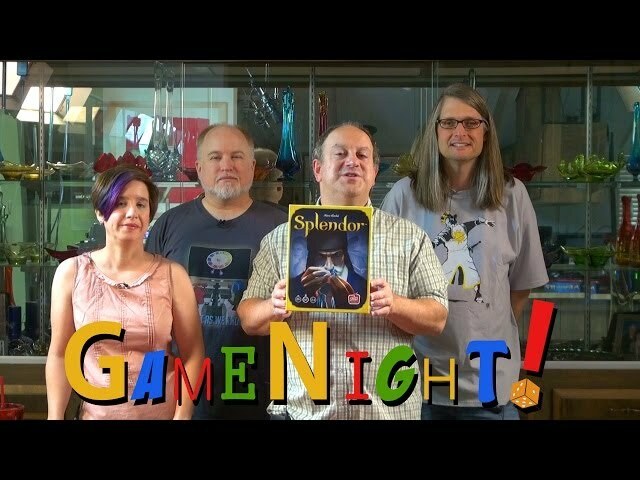 If you’re looking for a game that is easy to introduce to almost anyone but has some good strategic depth, you’ll want to buy Splendor.